The purpose of scholarships offered by the Lehighton Boys and Girls Band is to provide instrumental music instruction to deserving students in grades 4 through 12. The scholarships will offset the cost of membership in the Lehighton Boys and Girls Band for a time period of either one-half year or one year. 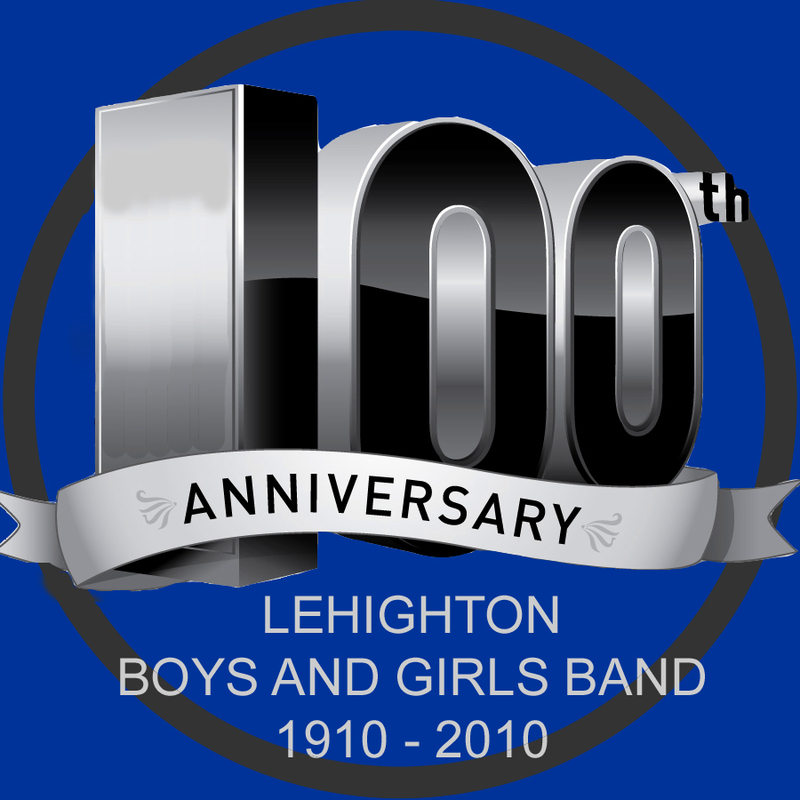 Application forms may be obtained from the Lehighton Boys and Girls Band Music Director at the Lehighton Boys and Girls Bandhall (197 N. Sixth St., Lehighton PA 18235) during normal Bandhall hours. Please call the Bandhall at 610-377-1860 to confirm these hours. The forms are also available here. Recipients will be selected based in part upon, but not limited to, the following criteria. Applicants may be experienced musicians or beginners. A typewritten/computer printed essay on the topic What Participation In Band Means To Me must be submitted with the official application form. Essays should be of a length appropriate for the age of the applicant. The Confidential Recommendation (form available with the official scholarship application) should be completed by a music professional familiar with the applicant’s musical ability. This could be a public school music teacher or, for students not in public school, a piano teacher, choir director, or someone who has worked with the student in a musical setting. Confidential Recommendations from a member of the applicant’s family will not be considered. Multiple Confidential Recommendations will be accepted. Confidential Recommendation forms must be postmarked by the date specified on the application. Applicants with experience on a musical instrument must perform an audition to showcase their present musical ability. The audition will include sight-reading and will be heard by a committee made up of the Lehighton Boys and Girls Band Music Director and others as designated by the Lehighton Boys and Girls Band Board of Directors. Students who are beginners with no previous instrumental music experience will not be required to audition. All application materials must be mailed to the Lehighton Boys and Girls Band, attn. Scholarship Committee, 197 N. Sixth St., Lehighton, PA 18235. All application materials (application form, essay, confidential recommendation[s]) must be postmarked no later than August 30. Materials postmarked after this date will not be considered for this year's application. Auditions, if needed, will be scheduled by the Lehighton Boys and Girls Band Music Director. Application materials and audition results (if applicable) will be reviewed by a committee consisting of the Lehighton Boys and Girls Band Music Director and others as designated by the Lehighton Boys and Girls Band Board of Directors. No relatives of any applicant may serve on the committee. The essay, What Participation In Band Means To Me, will be considered by the committee for quality on an age appropriate basis. The strength of the Confidential Recommendation(s) and the audition (if applicable) will be considered equally. In the case of multiple highly qualified applicants the committee will hold personal interviews with the finalists. Scholarship award winners must maintain regular weekly lesson attendance. Scholarship award winners must practice and show progress on their instrument. Scholarship award winners must join the performing Boys and Girls Band when deemed ready by the Music Director. If the above guidelines are not met the scholarship will be declared null and void.